Love this series and highly recommend it! 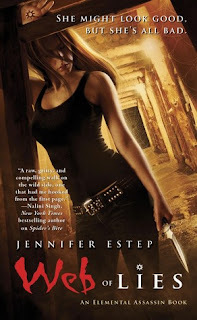 Did you know that Jennifer Estep has a bunch of free Elemental Assassin shorts on her website? I just found this out and don't know how I missed it. They're mostly from other characters' POVs, including Finn and Mab. Go to jenniferestep.com and look under Excerpts and More.